David Carlson is a senior strategist and advisor that has been working in the forefront of the international design scene for more than 25 years. He is, among other things, the founder of David Design, David Report and Cities of Love Scandinavia; the Scandi leg of a global inclusive media/culture/city development plattform currently running the movement Malmö, I Love You. 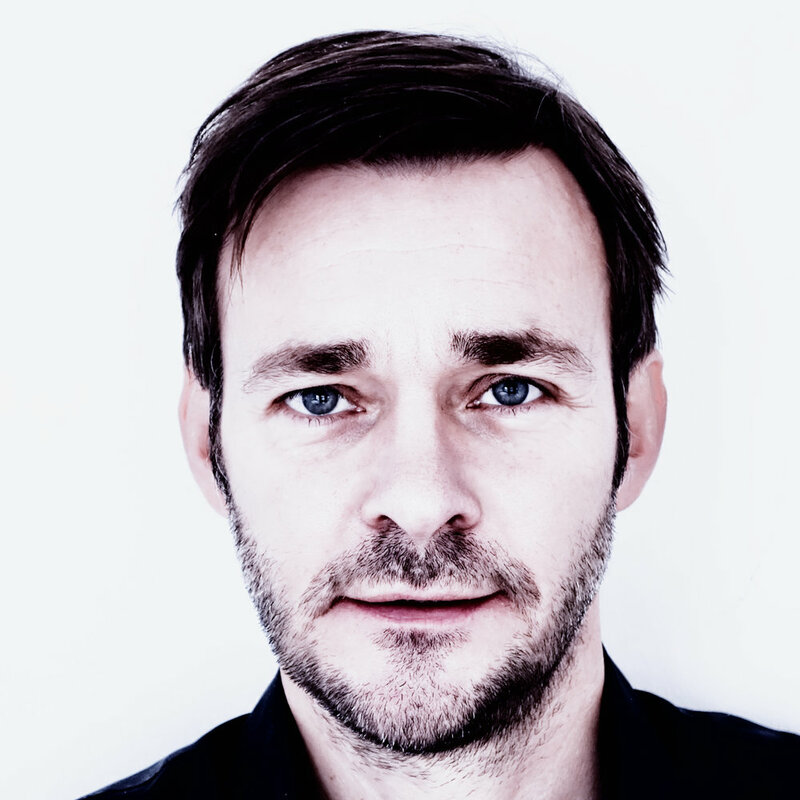 David Carlson is the author of Make Design Matter, a pocket size guide to meaningful design and a board member of Svensk Form, the design association mandated by the Swedish government to promote Swedish design. He has lectured in over 20 different countries in recent years. His social life reflects his cross-pollinating mindcast: president of a nature conservation organization; guitar player in bands since the early 80s; and last but not least, a deeply dedicated gardener – more specifically, of old roses with unmatched aromas. David Carlson has a great passion for photography and he rarely leaves his home without a camera around his neck. His landscape photography is rather special in that sense that all of his pictures originates from the Falsterbo peninsula, a just 10 kilometer long point of land made up from white sand. Despite its size the Falsterbo peninsula holds seven different land based nature reserves, plus a reserve protecting the surrounding ocean. The visual language of the landscape photography by David Carlson is an infused mix of simplicity and tranquility. You will quite often find similar view points, but every time new paintings of light and colour, which glow with vibrancy. "Being out with the camera a lot is important, and to be receptive to impressions. Most often everything looks as usual, but suddenly something happens one day; the light is falling in a different way, there might be some mist that gives a certain magic, or nature presents itself with a glorious sunset." David Carlson has a long and deep relationship with old fashioned roses. His series of rose photography started already twenty years ago when the family moved to Falsterbo and the first rose bushes after careful selection were planted in the sandy soil. Today there are growing more than 125 bushes of over 80 different species of old roses, all contributing to transform the garden into a fragrant, lush oasis. Towards the end of June and beginning of July the garden is David's private paradise, his own kingdom of glory. In his images David transform the roses from everyday garden plants to become symbolic multilayered objects. In this way, each image is an experience that involves several senses, not just the smell and sight, but also stimulates the tactile instinct and makes you want to reach out and touch the velvety leaves, weigh the flower in your hand. Their sensuality is accentuated against the black background, and we are given the opportunity to observe and familiarize ourselves with them as if for the first time. "The old fashioned roses are part of humanity's cultural history - legendary for its medicinal properties and inspiration for both poems as art. They offer a variety of qualities. Old-fashioned roses are holistic sustainable and relevant to most of us by being a symbol of both beauty and love. We can dream us away in the amazing scents, multilayered flavors and their historical name - Fantin Latour, Aimable Amie, Jacques Cartier, Duchesse de Rohan, Stanwell Perpetual - all having a history that extends over several centuries. The old fashioned roses continue to touch us with its vital and cross-pollinating synesthesia, David concludes."